The scent of cinnamon, peppermint, turkey, pies, apples and spices fills the winter breeze as horses ride on sleighs and snowmen begin shifting through the snow and penguins slide across the ice. Crystals line the streets, hot cocoa and marshmallows light up the forest and Father Christmas soars above in his red sleigh escorted by flying reindeer. Toyland, Holiday Castle, Peppermint Castle and Candycane Castle celebrate with a Winter Ball. Elves, reindeer and snow gnomes and snow unicorns prance about the white blankets, for Winter is here. Come one, come all, it is time to get jolly and merry here in the realm of Last Moon and we hope that you join us in celebrating this glorious event! Date & Time: December 22nd, 7:00 PM EST. [Subject to change due to Cloud's work schedule but for now this is set in stone. Don't know what time the event will be held in your timezone? Convert your time zone here. Radio: I, DJ Whitesnow, will be playing some holiday tunes and eventually a movie on my unofficial Last Moon Radio! Cubhunt: A game similar to hide and seek only you can run around if spotted. If Cloud or myself hit you, then you're out. Last person standing wins the game. The person who wins can get a possible drawing, (if any artists are interested) an item or pet of their choice. The number of rounds will be revealed when the party begins. Should there be more than one round for this game, only the winner who wins the first round may get an admin item or pet. Any winners in future rounds will win none-admin items or pets, but don't let this put you off! Should you win in future rounds, you will be able to request for an item or a pet that costs diamond medals or even ruby medals. Character Creation Contest: Only those who come with their character customized for Christmas may participate. Cloud and myself will judge and there will be three winners. The person who wins can get a possible drawing, (if any artists are interested) an item or pet of their choice. Find The Plushies: Admin plushies will be placed across the map in hidden places. This game is very similar to Plush It Up. The person who wins can get a possible drawing, (if any artists are interested) or an item or pet of their choice. One round only. A talking dog and an orphan must save Christmas after old Saint Nick loses his memory. 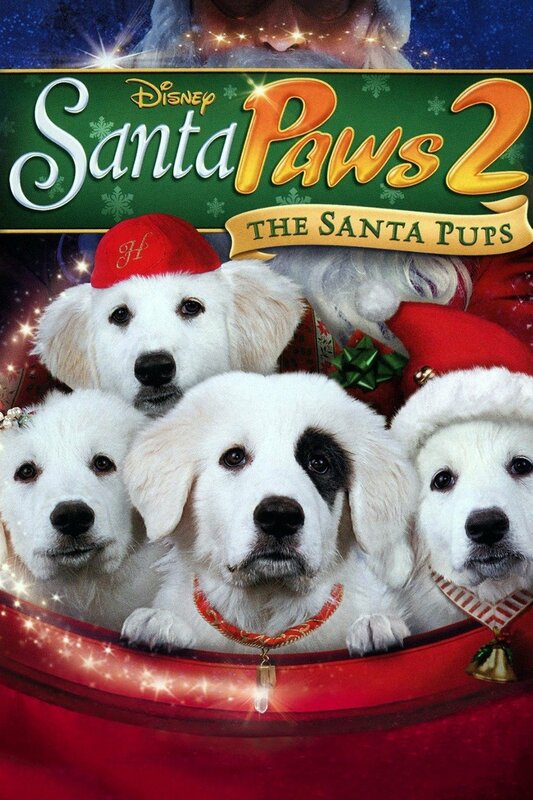 Mischievous puppies stow away on Mrs. Claus' sleigh to visit the children of Pineville, then must help save Christmas from disappearing. 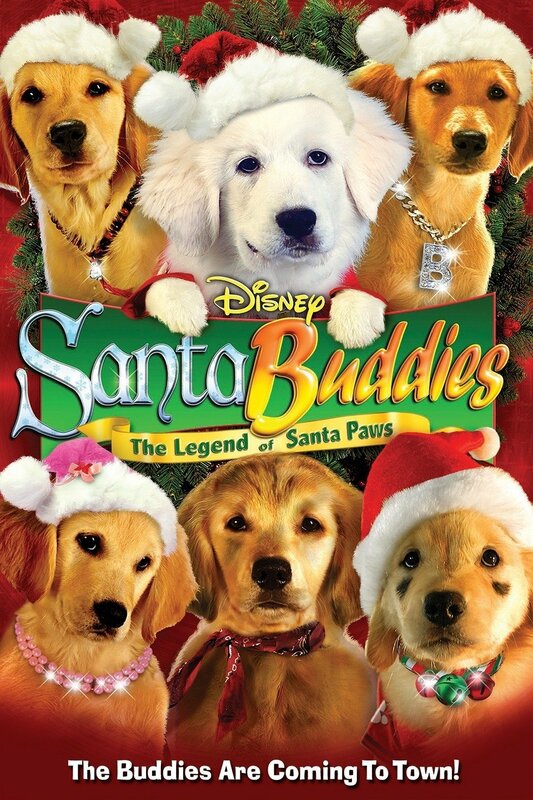 Budderball, B-Dawg, Rosebud, Buddha, and Mudbud help Puppy Paws, the feisty son of Santa Paws, to remember the true meaning of Christmas. 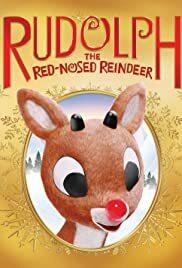 Sam the snowman tells us the story of a young red-nosed reindeer who, after being ousted from the reindeer games because of his beaming honker, teams up with Hermey, an elf who wants to be a dentist, and Yukon Cornelius, the prospector. They run into the Abominable Snowman and find a whole island of misfit toys. 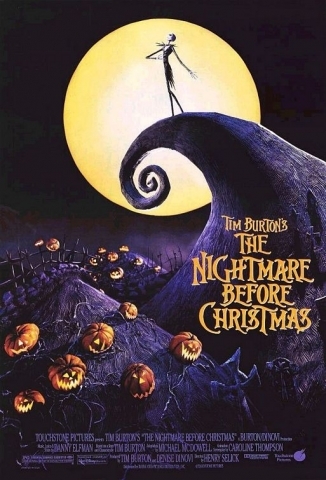 In this live-action adaptation of the beloved children's tale by Dr. Seuss, the reclusive green Grinch decides to ruin Christmas for the cheery citizens of Whoville. Reluctantly joined by his hapless dog, Max, the Grinch comes down from his mountaintop home and sneaks into town to swipe everything holiday-related from the Whos. However, the bitter grump finds a hitch in his plans when he encounters the endearing Cindy Lou Who. The Muppets perform the classic Dickens holiday tale, with Kermit the Frog playing Bob Cratchit, the put-upon clerk of stingy Ebenezer Scrooge. Other Muppets -- Miss Piggy, Gonzo, Fozzie Bear and Sam the Eagle -- weave in and out of the story, while Scrooge receives visits from spirits of three Christmases -- past, present and future. They show him the error of his self-serving ways, but the miserable old man seems to be past any hope of redemption and happiness. 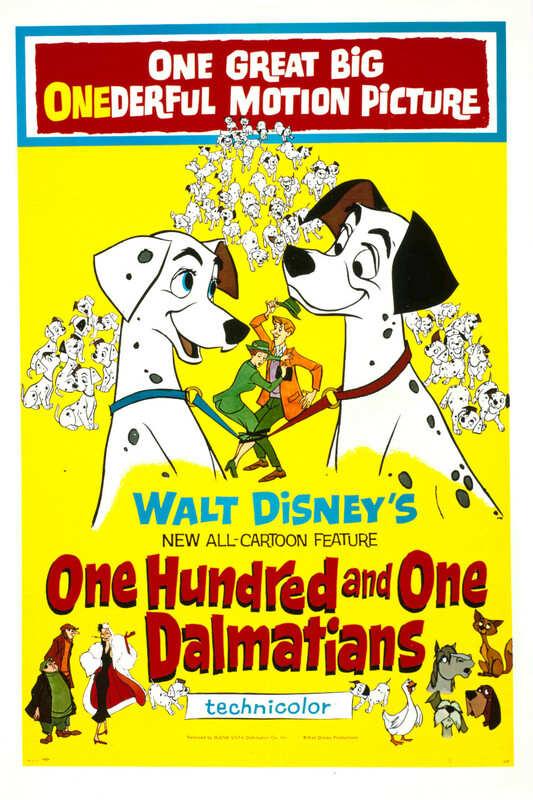 In a Disney animation classic, Dalmatian Pongo is tired of his bachelor-dog life. He spies lovely Perdita and maneuvers his master, Roger, into meeting Perdita's owner, Anita. The owners fall in love and marry, keeping Pongo and Perdita together too. After Perdita gives birth to a litter of 15 puppies, Anita's old school friend Cruella De Vil wants to buy them all. Roger declines her offer, so Cruella hires the criminal Badun brothers to steal them -- so she can have a fur coat. Finally, I would also like to remind everyone that given that this is a public event hosted by the staff for the community, we expect users to respect one another. Anyone caught being unruly, disrespectful, or disruptive will have appropriate actions taken against them so please do be sure to familiarize yourselves with the rules! Be respectful, don't beg for items, no cheating, and NO DRAMA WHATSOEVER. We just want everyone to have fun! With that said, should any of you have any questions, please PM Cloud or myself or state them here, we're very open. Thank you all for reading, have a beautiful day!